Between the things we see and the things we fear there are doors that open to the reality of nightmares. 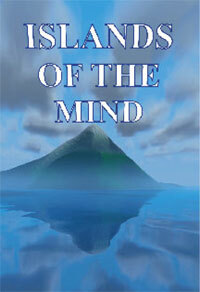 This is a compilation of short stories that will take you on a journey into the mysteries of the mind. They will take you to a state of lucid dreaming where the difference between reality and fantasy is indistinguishable. Separating waking from dreaming is the flimsiest of veils. Did we indeed dream these events when we feel with our entire being that we actually experienced them? Or was the delusion actually an alternate reality and not a dream? These stories tap into a source that few people have experienced. They will start you on a magnificent voyage into parts of the unknown.